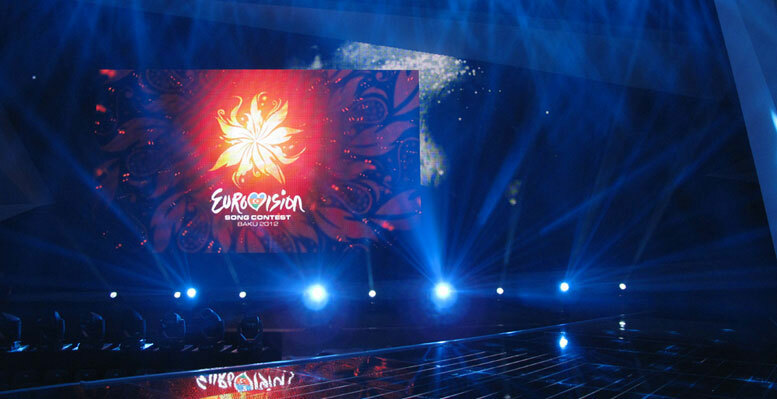 Eurovision is a musical contest that has enjoyed the largest audiences worldwide for a non-sports event every year since its inauguration in 1956. 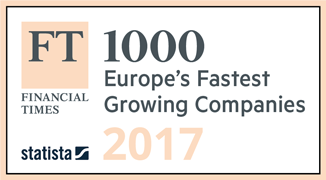 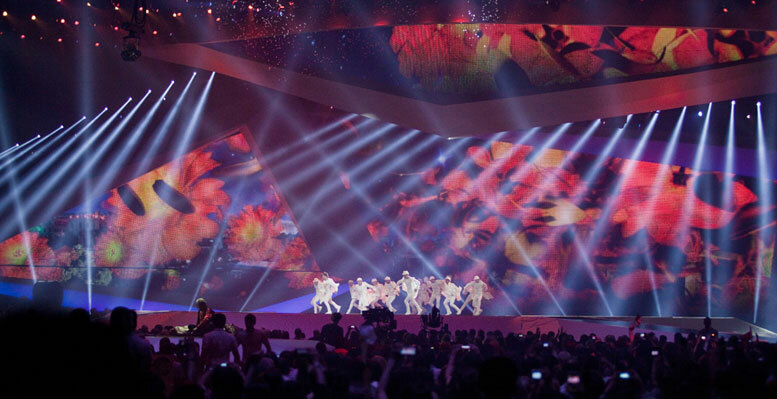 Its latest edition was broadcast in 36 countries to an audience of 170 million people. 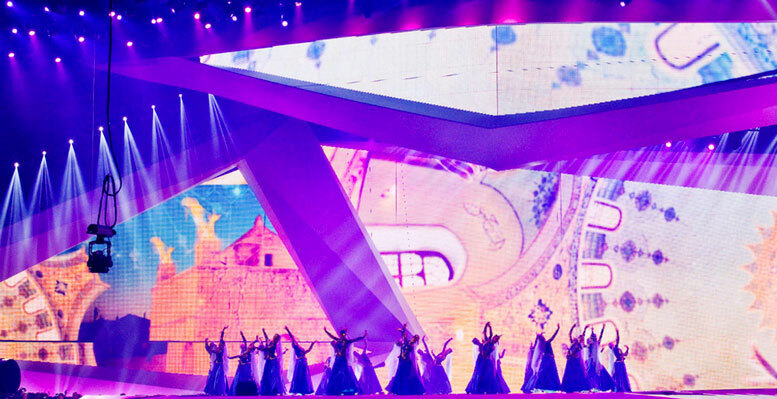 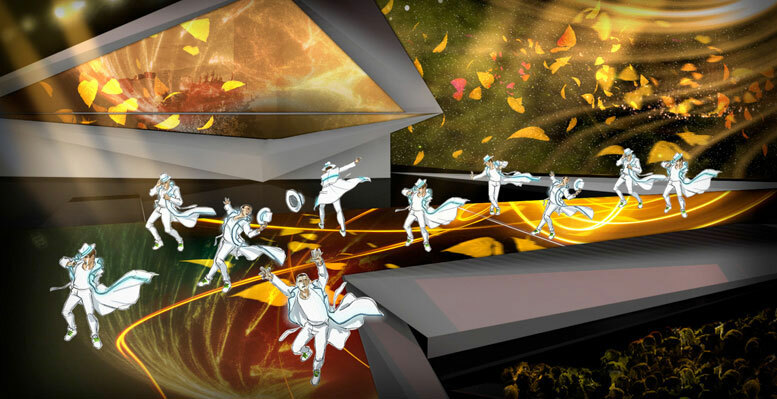 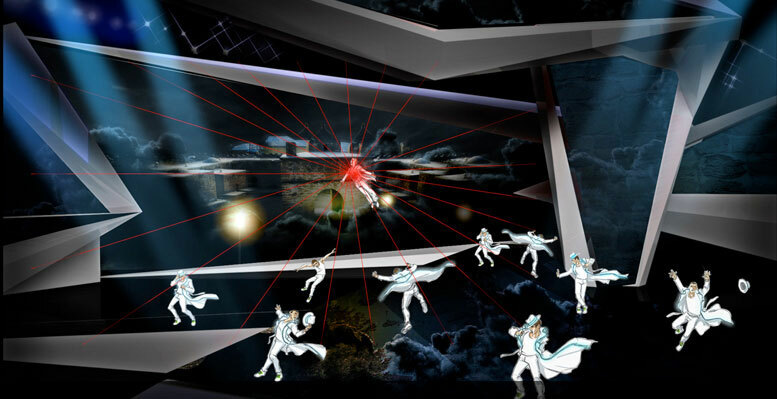 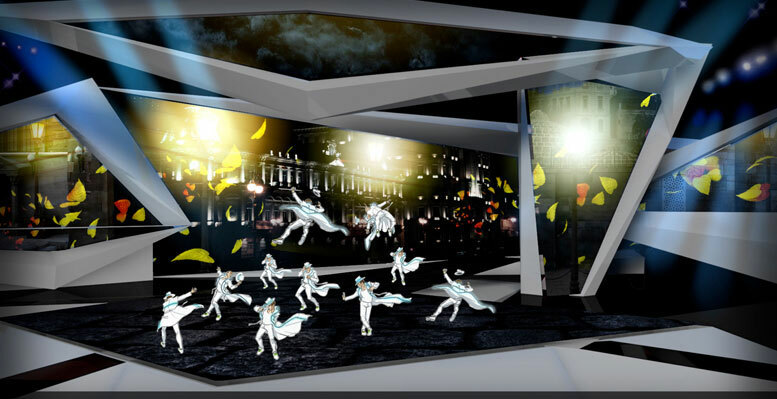 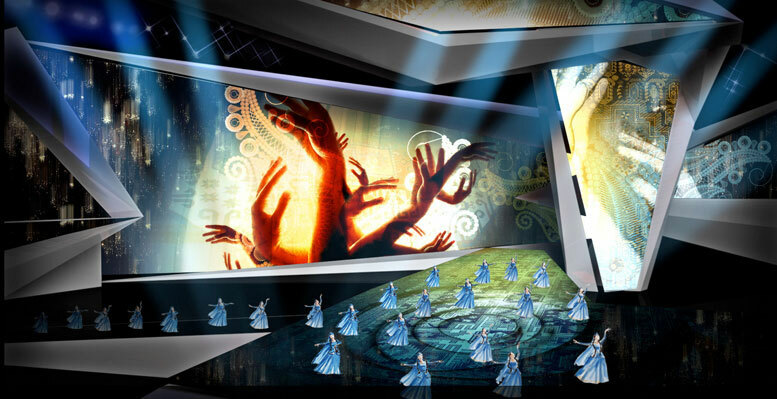 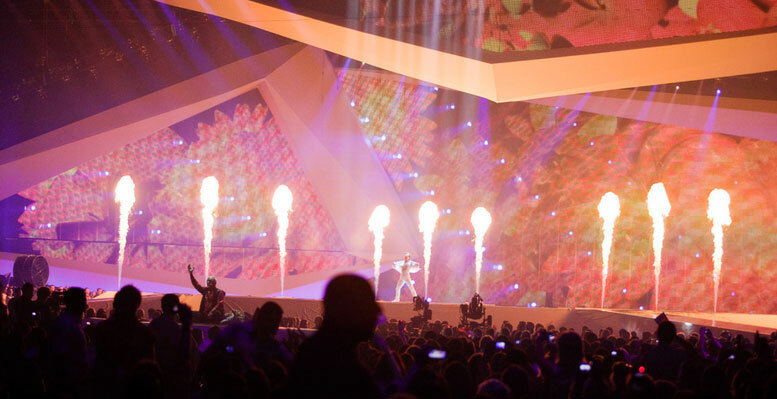 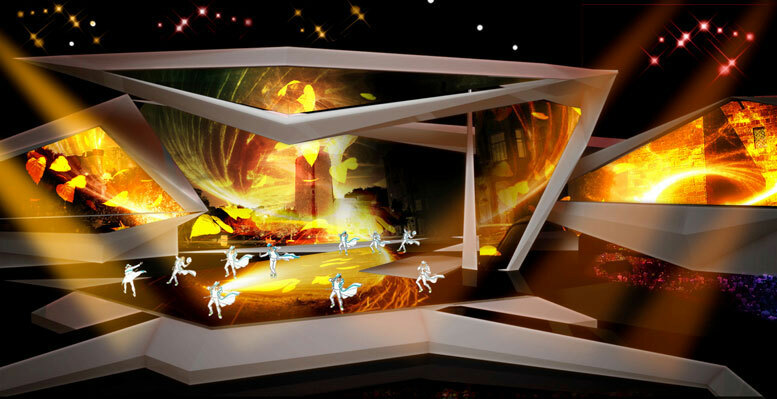 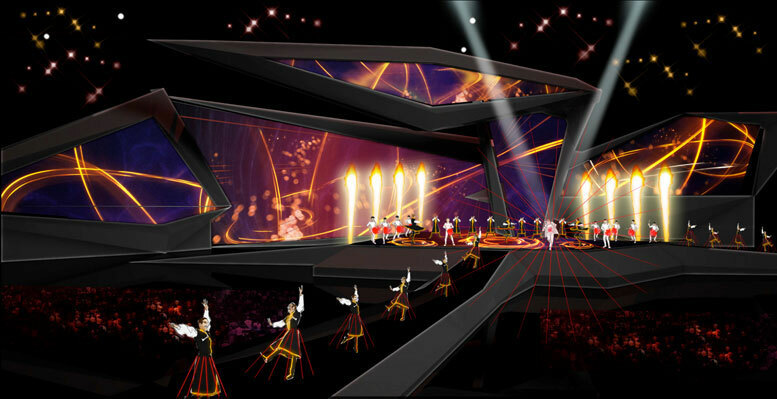 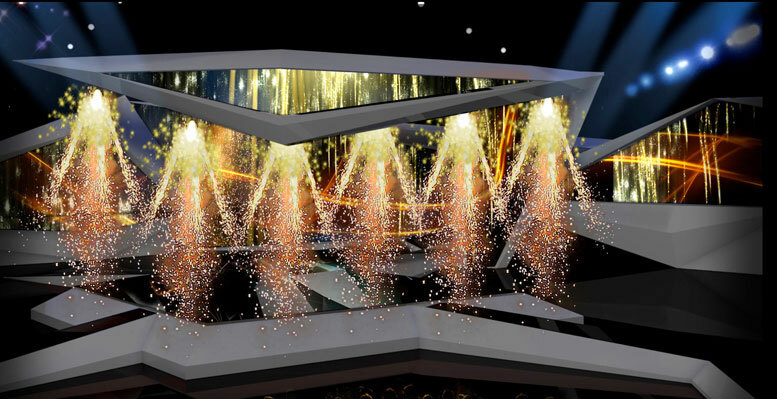 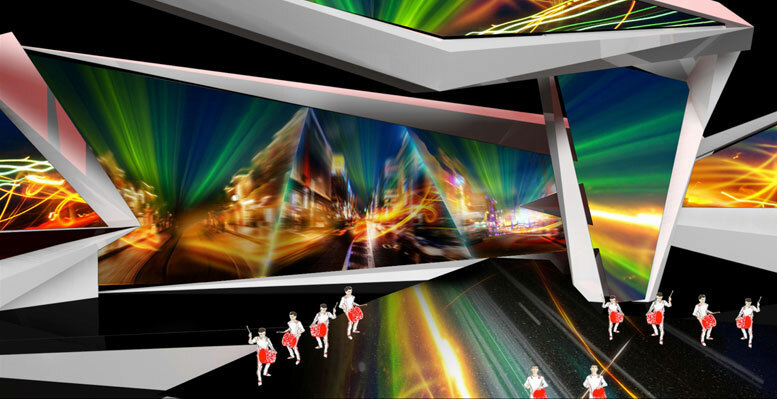 Simmetrico was in charge of the concept design, of the creative and artistic direction, and of the production of the opening ceremony for the 2012 Eurovision Song Contest Final held in Baku, Azerbaijan. 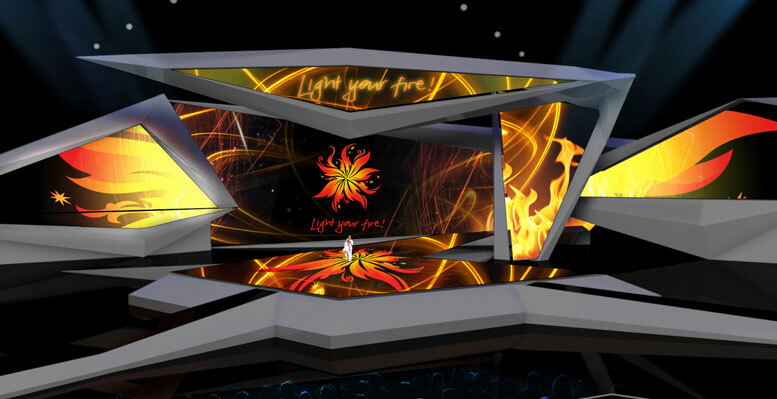 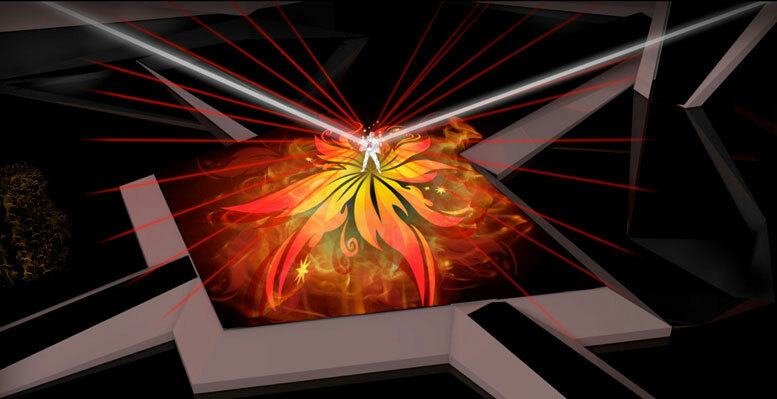 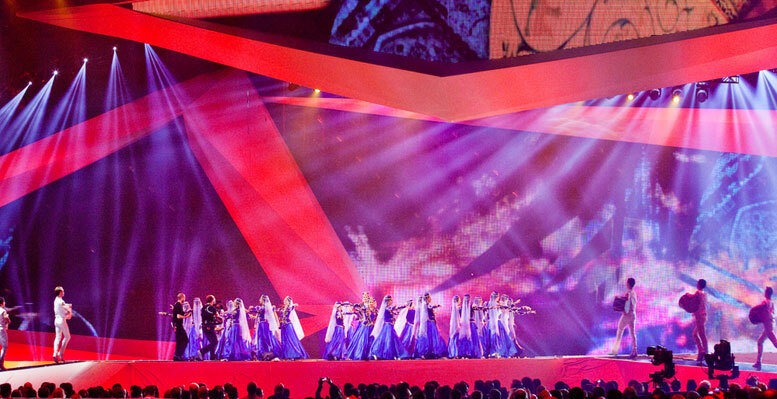 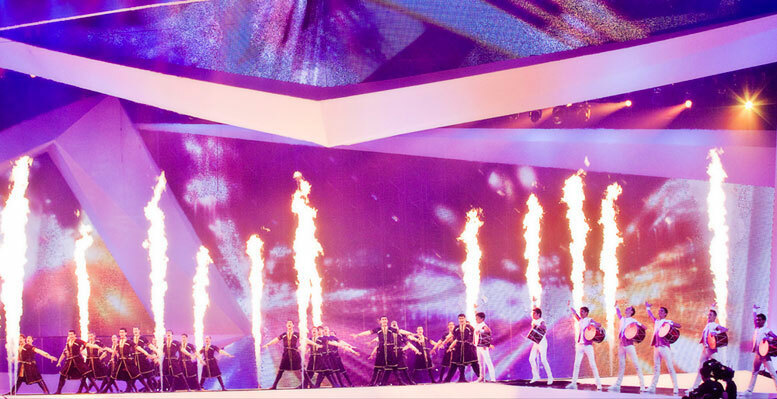 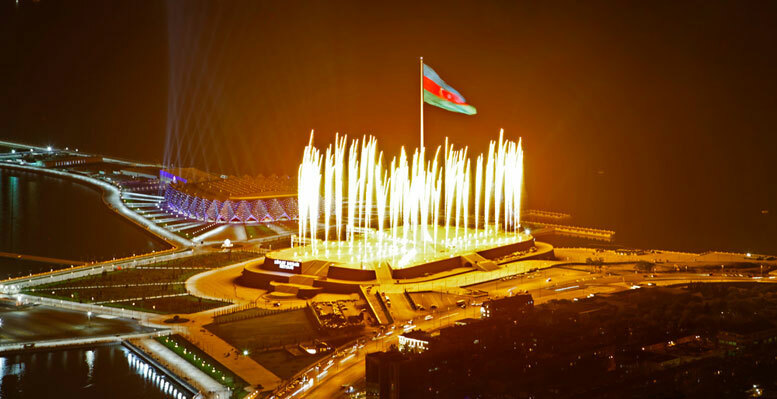 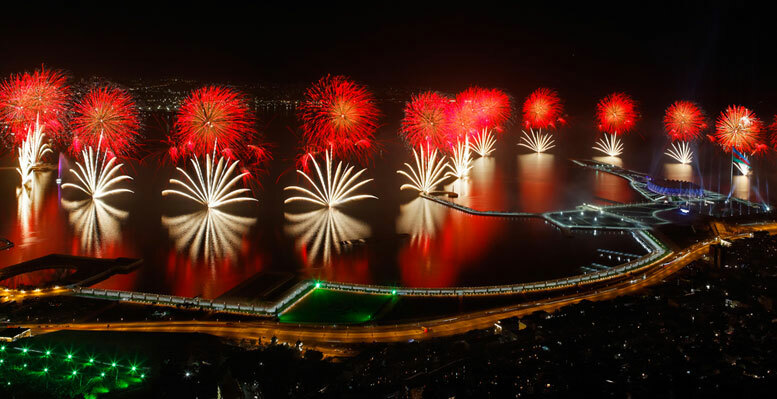 The central theme of the event, “Light your fire”, was conveyed through a narrative about the “Land of Fire”, the name under which Azerbaijan is internationally known. 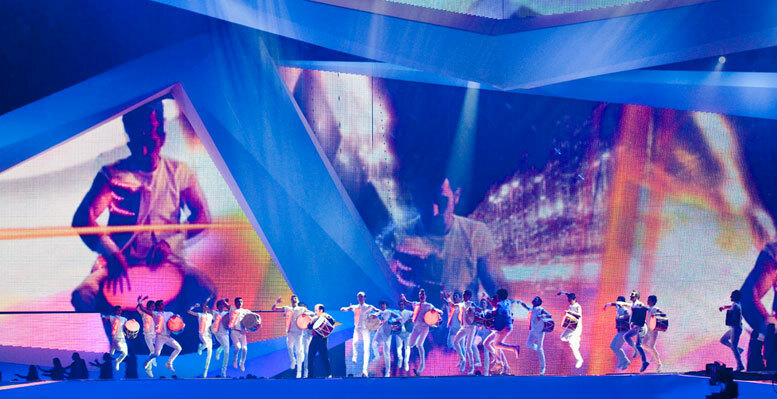 Using a team of 50 Italian and international professionals, Simmetrico directed and coordinated the work of more than 120 Italian and Azerbaijani performers, ranging from traditional folk dancers to break dancers, percussion musicians, aerial acrobats and other unique artists, supported by custom set design, choreography, and video projections. 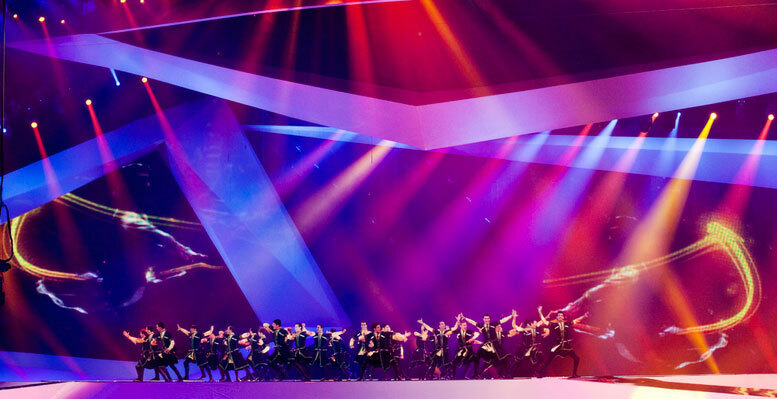 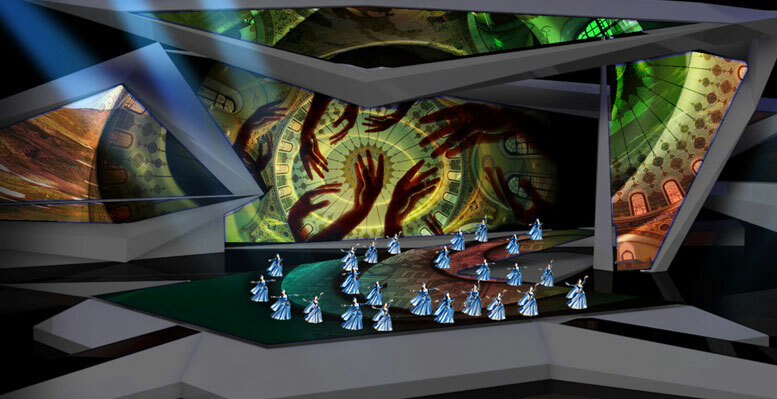 The performance at Baku Crystal Hall involved the representatives of 42 countries and was held at a concert hall that seats 25 000 spectators.